The economic contrast between Australia and PNG is stark: Australia’s per-capita GDP (US$49,755) is around twenty times larger than Papua New Guinea’s (US$2,500). Trade between Australia and PNG is worth more than $5b annually: PNG imports from Australia include meat, crude oil, mining equipment and wheat; Australian imports from PNG including gold, crude oil, silver, platinum and coffee. The two countries share close business and investment links. Despite economic growth averaging above three percent each year, Papua New Guinea’s economy has struggled to keep pace with the country’s fast growing population. Overall economic wealth per capita has stagnated or declined slightly despite the contribution of major new resource projects. Royalties from these projects dominate the government’s revenue sources, with a tiny formal economy making a limited contribution. The reliance on exports means the economy is subject to significant external pressures. Fluctuations in the price of commodities can have a dramatic impact on economic performance. PNG’s government has set a 2030 target of lifting the country to ‘prosperous, middle-income’ status by 2030. The World Bank says the country must invest significantly in institutions, human capital and physical infrastructure to enable its future economic growth. Australia is one of the world’s wealthiest nations and its economy has demonstrated resilience over a number of years with sustained levels of growth, employment and financial stability. The country’s economy is dominated by services which account for more than two thirds of GDP. Export revenues from the mining, petroleum and agriculture industries are significant along with foreign education and tourism. Australia’s economy is largely an open one with minimal restrictions on trade. Small business is a significant player in Australia’s economy: it contributes around a third of total industrial output and is responsible for around half of total employment. Martin Foo is an Associate in the Sovereign and International Public Finance group at S&P Global Ratings (formerly Standard & Poor’s). Based in Melbourne, he is responsible for the credit ratings on a number of government entities in the Asia-Pacific region. Martin previously worked at the Australian Centre for Financial Studies (part of Monash University) and at the Australian Treasury. Matthew Tickner has over a decade of experience in the professional engineering industry as a Senior Civil Designer and Project Manager. His key field of expertise lies in high value development, infrastructure design and drainage strategy as well as project management. Matthew has extensive disaster relief experience gained while spending 2 years on the Stronger Christchurch Infrastructure Rebuild Team in Christchurch, New Zealand following the 2011 earthquakes. 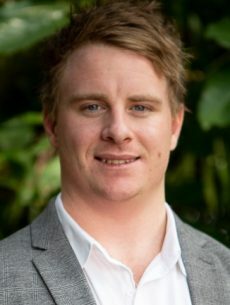 Matthew is also the Deputy Chair of the Cairns Young Chamber of Commerce. John Pong works for Newcrest Mining Limited. He is the Lead in Community Grievance Resolution at the company's Lihir operations. 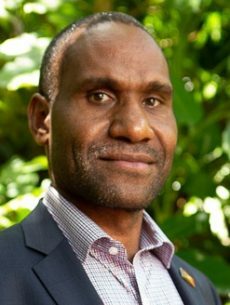 John holds a Post Graduate Certificate in Responsible Resource Development from the University of Queensland and a Bachelor’s Degree in Communication and Development from the PNG University of Technology. John is fascinated by the interface between mining and host communities. Apart from one year working for MRL Capital, a Lihirian equity trust company, John has spent a 14-year career so far working in the mining industry - all on the Lihir gold project. Like many young Papua New Guineans, David Kitchnoge is of mixed parentage from two PNG provinces. His parents hail from East Sepik and Morobe. 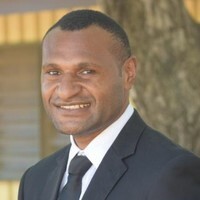 After graduating with a Bachelor of Accounting from Divine Word University in 2002, he joined Deloitte’s graduate development program in 2003 and last held the position of Corporate Finance Manager before leaving and joining Bank South Pacific in April 2015. 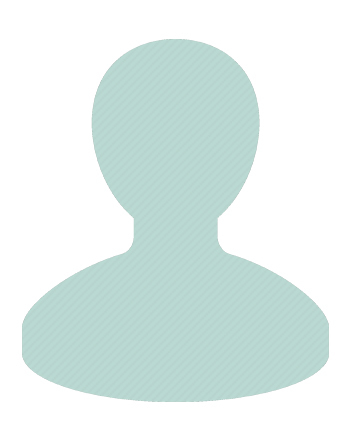 He currently works as a Financial Modeller in Corporate Banking at BSP. He is a keen follower of rural development issues and trends in PNG having come out of the village himself. Janine studied Chemistry at the University of Papua New Guinea and attained her Bachelor of Science degree in April of 2011. She then commenced employment with Barrick Gold at the Porgera Gold Mines in the Enga Province of Papua New Guinea. She was employed there for two years before resigning due to personal reasons, as well as job satisfaction. In 2014, she joined the National Development Bank’s Young Enterprise Scheme to pursue her goal to own and manage her own business. She is still part of this program and her business, Binks Barbeque, is growing steadily. Oliver works as a Senior Operations Specialist at Alibaba Cloud in Hangzhou, China, and is enthusiastic about entrepreneurship, data science, e-commerce, Asia education and foreign languages. Olly is a graduate of RMIT University and the Johns Hopkins Nanjing Center and is also a Co-Founder of Asia Options (www.asiaoptions.org). Anthony is an economic consultant engaged in research and analysis for the World Bank in Sydney. His work has focused on long-run economic prospects for developing countries in the Pacific region, as well as on contemporary opportunities and challenges in Papua New Guinea. 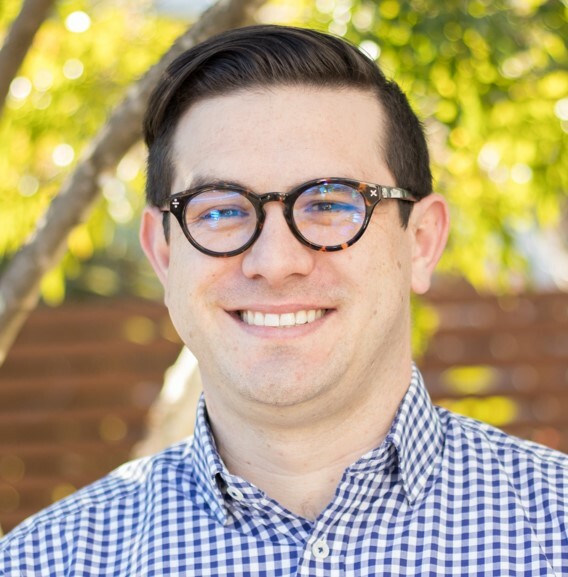 Anthony began his career at the Australian Department of Treasury, working on analysis and forecasting of the Australian economy. He later completed a fellowship within the Economic Research Department of the Central Bank of Sri Lanka, before moving to New Zealand to join the Ministry of Business, Innovation and Employment as a senior advisor within the Office of the Chief Executive. He has undergraduate degrees in Business, Economics and Mathematics from the Queensland University of Technology, the University of Queensland and the Australian National University, respectively, as well as a Masters in International and Development Economics from the latter. He is a team member of Effective Altruism Australia, a charity he has helped establish, which has raised over $2.5 million in support of high-impact global poverty and health interventions. He is a co-convenor of seminars on social impact in Macquarie University’s Global Leadership Program for undergraduates, and Global Leadership Certificate for highschool students, and a career mentor for students at his alma maters. Benson Saulo is descendant of the Wemba Wemba and Gundjitmara Aboriginal nations of western Victoria and the New Ireland Province of Papua New Guinea. Growing up in the rural town of Tamworth in New South Wales, Benson began working at ANZ Bank at the age of 15. Benson progressed in his career with the bank, becoming an International Officer, Business Banking Manager and Business Analyst by the age of 22. In 2011, Benson was appointed Australian Youth Representative to the United Nations. Benson represented Australian Youth at the 66th Session of the United Nations General Assembly and was based in New York as an accredited member of the Department of Foreign Affairs and Trade. Benson led negotiations on the Rights of the Child resolution with a focus on children with disabilities and also the Youth Resolution which focussed on the impacts of the financial and economic crisis on young people globally. In 2012, Benson became the Founding Director of the National Indigenous Youth Leadership Academy, which engaged Indigenous young people to lead positive change in communities across Australia through youth-led social action initiatives. 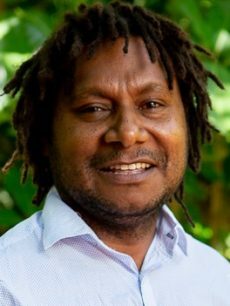 Benson is the co-founder of Mind Garden Projects, a not-for-profit organisation that sources and develops education resources to support schools, teachers and students across New Ireland Province in Papua New Guinea. Benson is a current board member of the National Commission for the United Nations Education, Science, Cultural Organization (UNESCO), Director of the Indigenous Leadership Network of Victoria and is an Ambassador for Welcome to Australia and YGAP’s Polished Man. Justin Webb is a Consultant for BlackRock Australia and the Chairman and Founder of PacWealth Capital, the first independent full-service wealth advisory and investment firm in Papua New Guinea. He holds an MBA from Saïd Business School, Oxford University and an AB Honors, majoring in economics from Harvard University. He is a former Oxford Union Debating Member and has rowed for Harvard University and Oxford University. 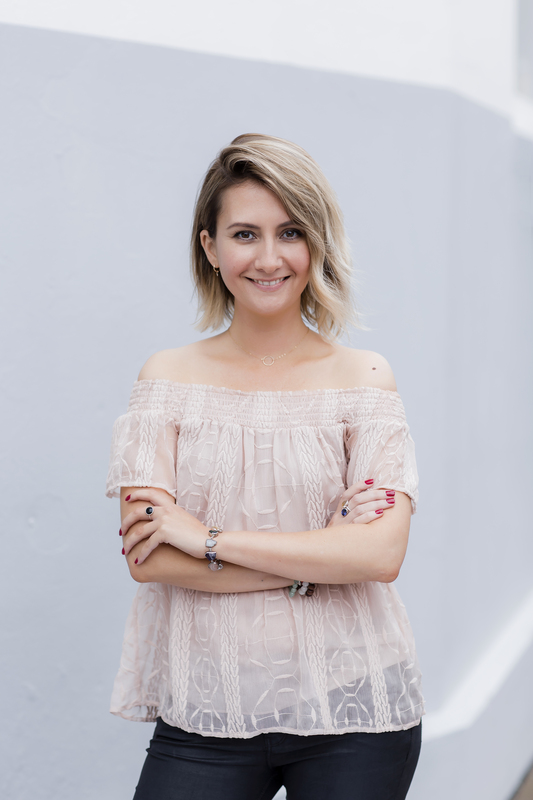 Carly is a professional mentor and coach who specialises in guiding women to align with and embody their highest potential. After over a decade working in international aid and development in Africa, Asia and the Pacific, Carly began her own consultancy and advisory service. She now uses her extensive professional experience as an international development practitioner, including a strengths-based approach to empowerment, within both her private 1:1 coaching and group coaching programs. 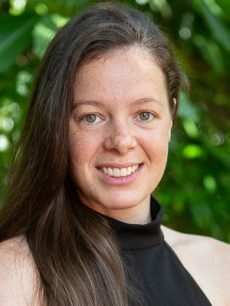 Christina Goodman is an economist at Austrade, the Australian Government’s trade, investment and education promotion agency, where her work focuses on growing Australia’s economy and attracting investment in the Asian Century. 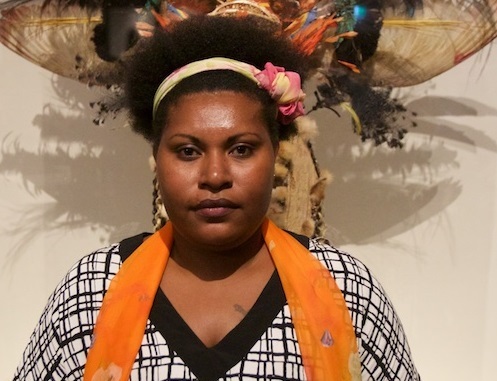 Christina spent her early childhood in Port Moresby, and has maintained a connection with PNG through her work on the Australia-PNG trade relationship. Previously, Christina worked as an operations analyst with the International Finance Corporation, World Bank Group, where she was primarily focused on China’s financial sector. 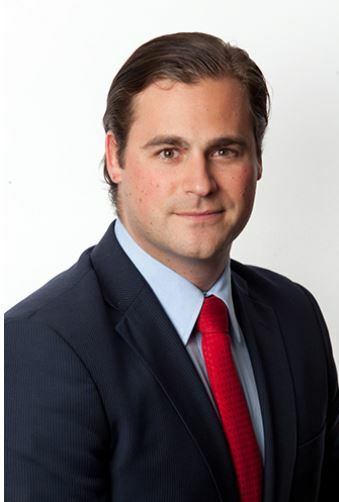 Alex is Senior Legal Counsel at McDonald's, and previously worked with members of state and federal parliament, state and federal ministers and shadow ministers and as an intern with the former Chairman of the United States Congress House Foreign Affairs Committee, Ileana Ros-Lehtinen. 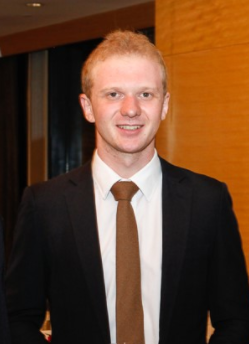 As a young person in politics, Alex led several organisations, including the Australian Liberal Students' Federation and the WA branch of Australians for Constitutional Monarchy. 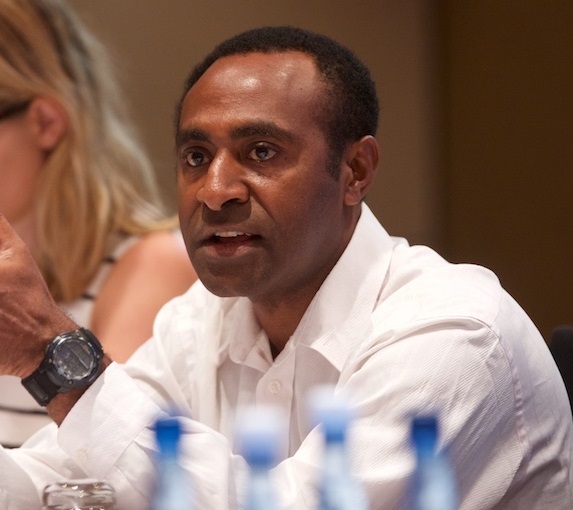 John Taka is the Co-Founder and President of Seeds of Hope PNG Inc., a charity organisation based in Mt Hagen. It exists to help raise funds to support unfortunate students, youths and people in rural communities. He is currently the Senior Accountant (Auditor) with KPMG. 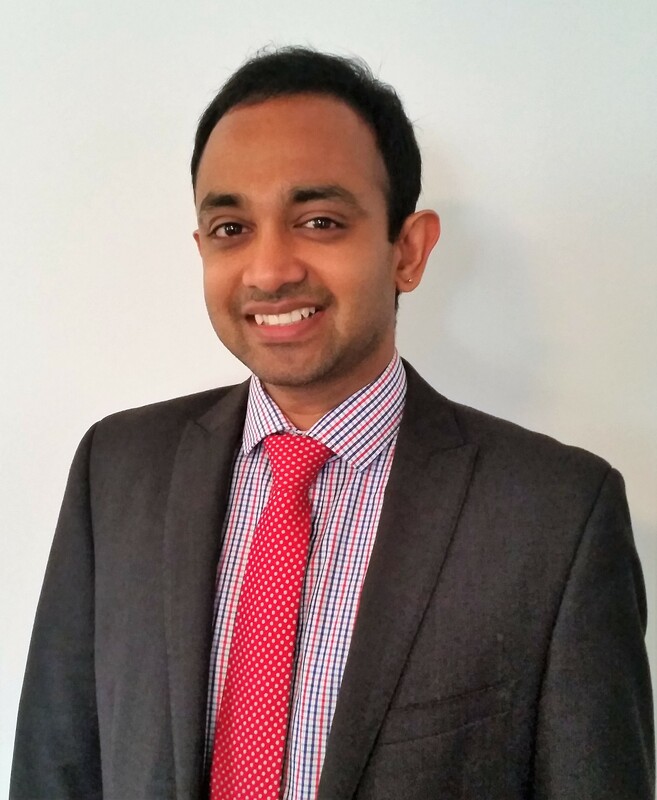 He recently completed his Master of Science (MSc) Accounting & Finance at Leeds University Business School, UK. He graduated with Bachelors Degree in Business Accountancy at Divine Word University (2008-2011) Madang, PNG. Social Impacts Manager, Esso Highlands Ltd.
ABV is a non-government, not-for-profit international development agency. Its goal is to help alleviate poverty in developing communities by delivering capacity-building solutions strategically designed to encourage sustainable growth. This is done by leveraging the skill and knowledge of business experts. Experts volunteer their time and experience to mentor PNG organisations and businesses on specific business and organisational needs. By transferring knowledge and skills, PNG clients gain both the necessary assistance and the ability to carry on once the volunteer expert has departed. AustAsia Pacific Health Services has provided medical services to those living and working in Papua New Guinea for nearly 20 years. With our experience comes the understanding of remote area access to medical treatment, as a result we can assist patients to obtain quality services. We provide a total coverage of medical services using the expertise of Specialists in Queensland and Executive Health Check-ups in all major centres on the Eastern Seaboard. AustAsia Pacific offers comprehensive support during an entire medical visit. Working in partnership with Medevac Pacific International we assist Companies when employees and their families experience life threatening injuries or illness and seek treatment in Australia. BMT WBM is a specialist environmental and engineering company and has been providing services to PNG since the early 1980s. BMT WBM delivers practical engineering and scientific solutions to many of the challenging problems being faced by Governments and industry today. Our strength lies in the intelligence and experience of our people, supported by advanced analytical tools and instrumentation. BMT WBM has a third-party accredited Integrated Management System which includes Quality Assurance (AS/NZS ISO 9001), Environmental Management (AS/NZS ISO 14001) and Safety (AZ/NZS 4801; ISO 18001). The Australia Papua New Guinea Business Council is an association of Australian-based businesses which invest in or trade with Papua New Guinea. It hosts the annual Australia Papua New Guinea Business Forum, makes submissions to the PNG government on behalf of its members, advocates action on issues of concern to its members and links with the Business Council of Papua New Guinea, the Department of Foreign Affairs and Trade and Austrade. It was established in 1980 and its members include major companies involved in banking, mining, agriculture as well as numerous smaller companies involved in a range of sectors. The council welcomes membership applications from individuals and companies that share its goals and objectives. The Development Policy Centre (Devpolicy) is a think tank for aid and development serving Australia, the region, and the global development community. It undertakes independent research and promotes practical initiatives to improve the effectiveness of Australian aid, to support the development of Papua New Guinea and the Pacific island region, and to contribute to better global development policy. The centre is based at Crawford School of Public Policy in the College of Asia and the Pacific at The Australian National University. In conjunction with the University of Papua New Guinea, the centre runs the annual PNG Update conference in Port Moresby, and has a wide range of active research projects and partnerships in Papua New Guinea. It also publishes frequent analysis on PNG on the Devpolicy Blog. The Lowy Institute is an independent, nonpartisan international policy think tank located in Sydney, Australia. Ranked as Australia's leading think tank, it provides high - quality research and distinctive perspectives on the international trends shaping Australia and the world. The Lowy Institute's Pacific Islands Program focuses on Papua New Guinea and the Pacific Islands more broadly. It convenes events on Papua New Guinea such the Australia-Papua New Guinea Emerging Leaders Dialogue. The Lowy Institute is being supported by the Australian Government to develop and host the Australia-Papua New Guinea Network. Through the Pacific Legal Network, PLN Australia provides co-ordinated legal and business advisory services access to lawyers and business advisors in Australia and Papua New Guinea. We simplify the process of being represented in multiple countries. We are able to assist you with your legal and business needs in Australia and Papua New Guinea. The PNG National Research Institute is Papua's New Guinea's leading public policy and development think tank. The Institute's vision is to be recognised among the leading public policy think tanks in the Asia-Pacific region. It conducts research which contributes to quality, evidence-based public policies and decision-making processes that aim to improve quality of life for all Papua New Guineans. PNG NRI was established as the New Guinea Research Unit (NGRU) of the Australian National University in 1961. When PNG gained independence, the NGRU became the Institute for Applied Social and Economic Research (IASER), and in 1993 was officially recognised as the National Research Institute. In 2016, PNG NRI launched plans for the PNG Knowledge Hub, a precinct which brings together a community of organisations, leaders, researchers, consultants, academics, government and the private sector to confront the development challenges faced by PNG. Tradelinked Cairns & PNG is a focussed trade group established in Cairns to promote to, and engage with, like-minded businesses trading between Cairns and Papua New Guinea. The group aims to develop strong links; connect businesses and provide timely and relevant information to businesses within the two regions. Tradelinked Cairns & PNG offers a number of activities for Cairns & PNG businesses to develop their networks through the sharing of contacts, experiences and market intelligence. There is no cost to participate in Tradelinked activities. If you are a Cairns or PNG business who is keen to grow through business networking then get on board with Tradelinked Cairns & PNG. 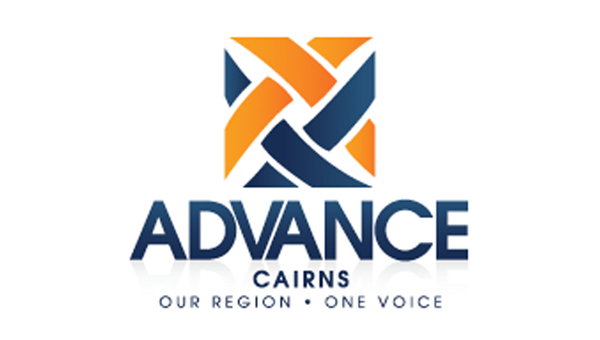 Advance Cairns is the peak advocacy and economic development organisation for Tropical North Queensland. It promotes the wide range of goods produced and services available in Tropical North Queensland as well as active investment in the region. One of the priorities of Advance Cairns and the region is actively promoting trade and investment to and from PNG.